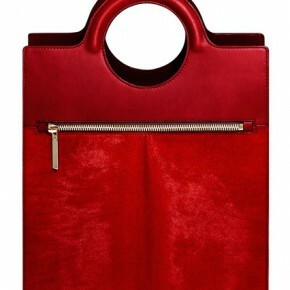 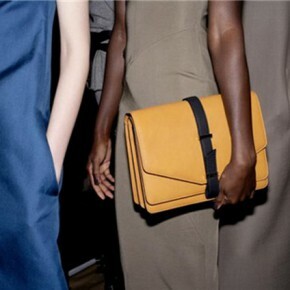 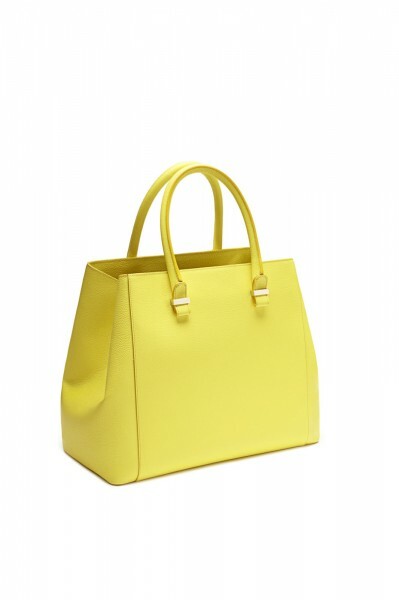 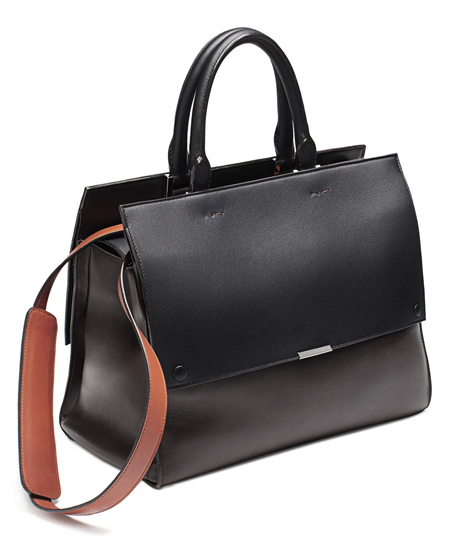 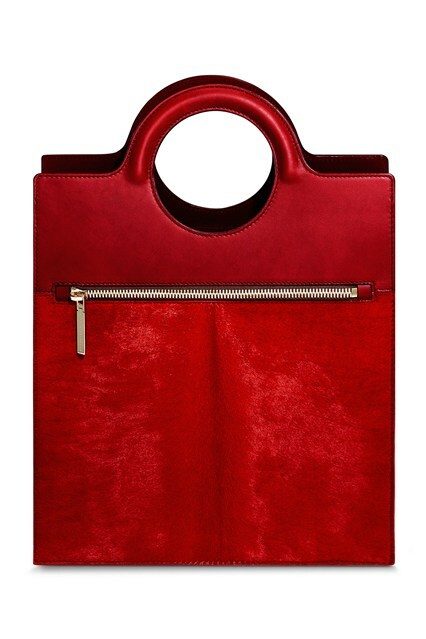 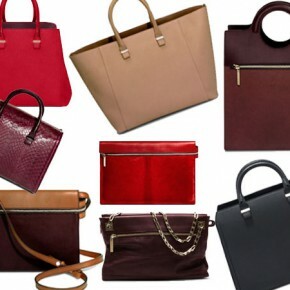 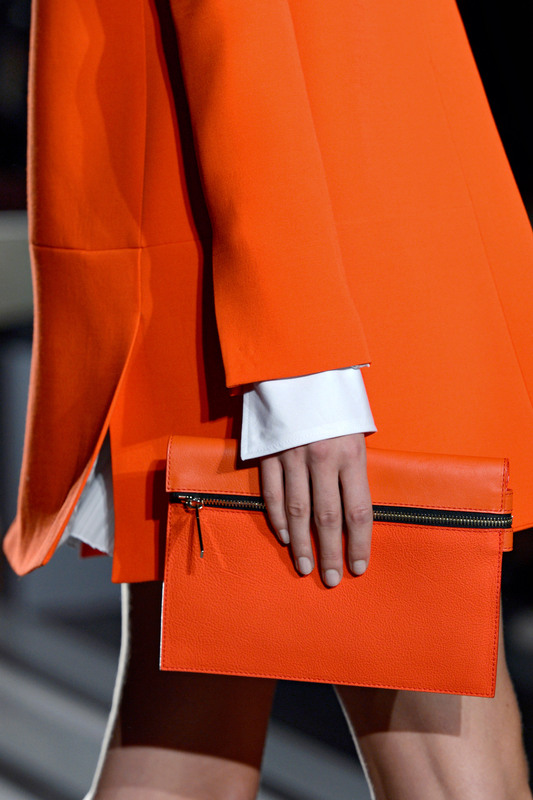 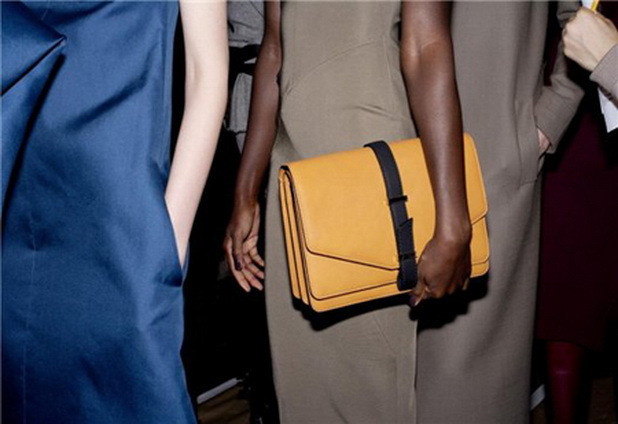 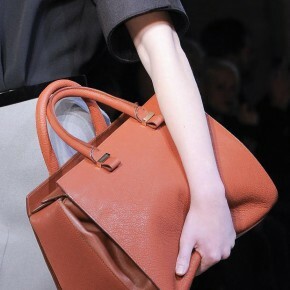 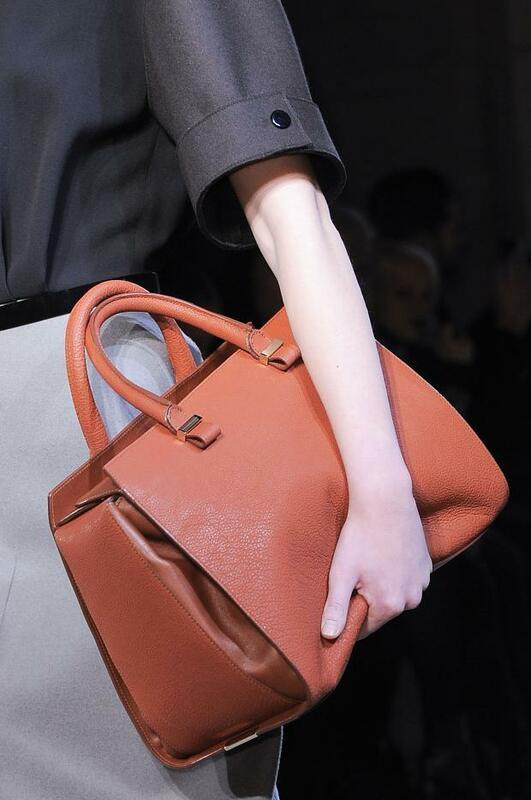 Victoria Beckham New Pre-Fall 2013 Handbag Collection! 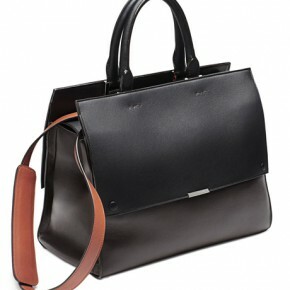 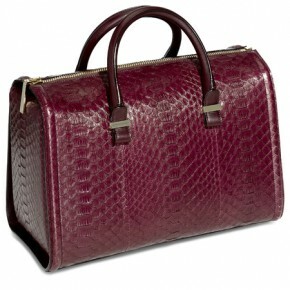 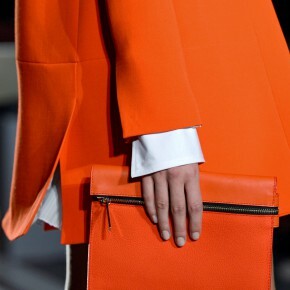 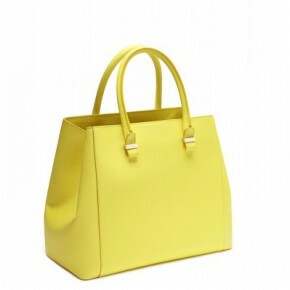 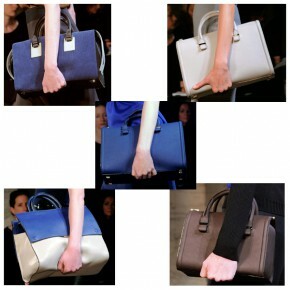 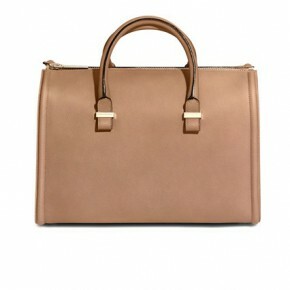 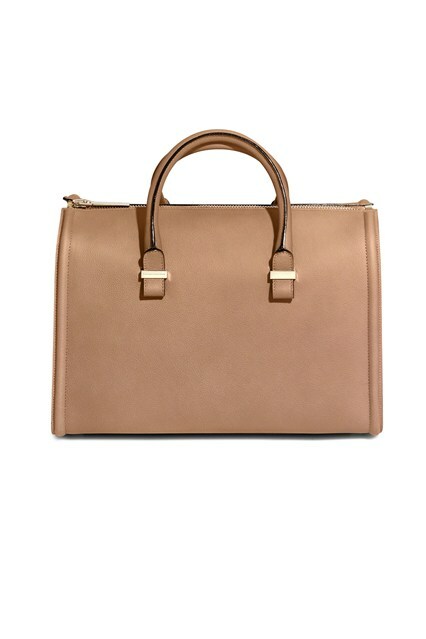 Victoria Beckham presented her new Pre-Fall 2013 Handbag Collection, bags are very simple and elegant in the same time, with the sharp cuts they look very classy. 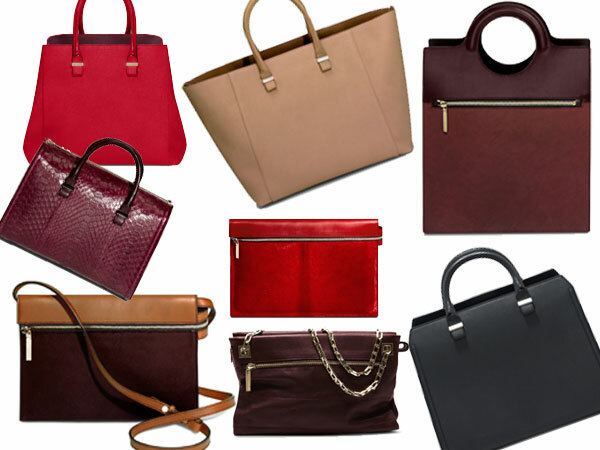 New Guess Accessories Collection For Fall 2013 !